One of the most entertaining talent shows 'India's Got Talent' is coming back soon with its seventh season. 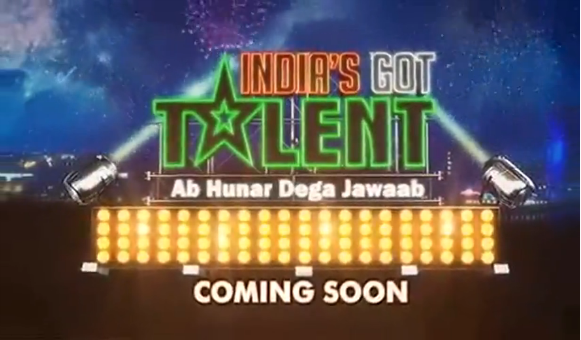 Dear Friends," India's Got Talent Season 7" is an upcoming Tv show which will be airing soon on Top Indian Hindi Entertainment Colors Tv Channel. India's Got Talent Season 7 is a Talent Hunt Based Reality Show.Auditions for the Show is already started from January 2016 in Various Cities of India. India's Got Talent Already Completed 6 Season. And this Time its 7th Season of the Show. If you have missed the chance to show your talent then here is another option to participate in India’s Got Talent season 6 in 2015. India's Got Talent' became a popular show amongst the viewers and managed to impress the audience each season. Comedian Bharti Singh, who has hosted previous seasons of the show, is going to be back for the seventh season as well. The seventh season is expected to start its auditions from January and the show will launch after 'Khatron Ke Khiladi'. We will be seeing the laughter queen Bharti again making our ribs tickle by hosting the show. Her funny jokes and witty one-liners surely steal our hearts. We can't wait for the funny woman to host the show again.